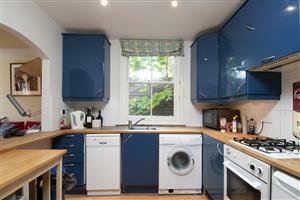 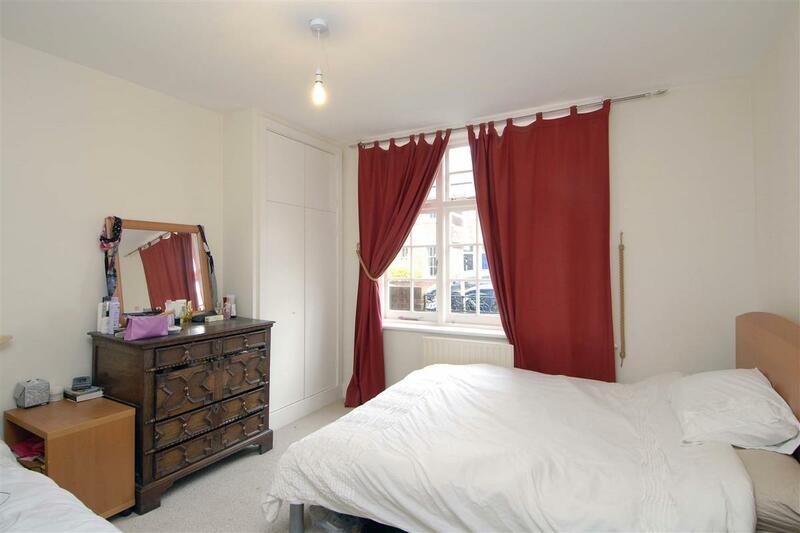 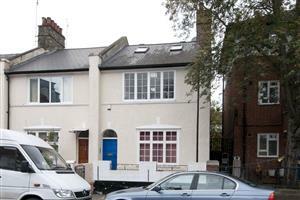 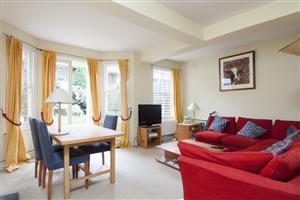 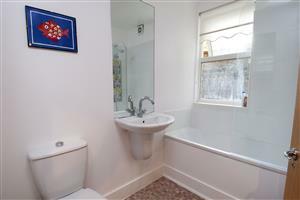 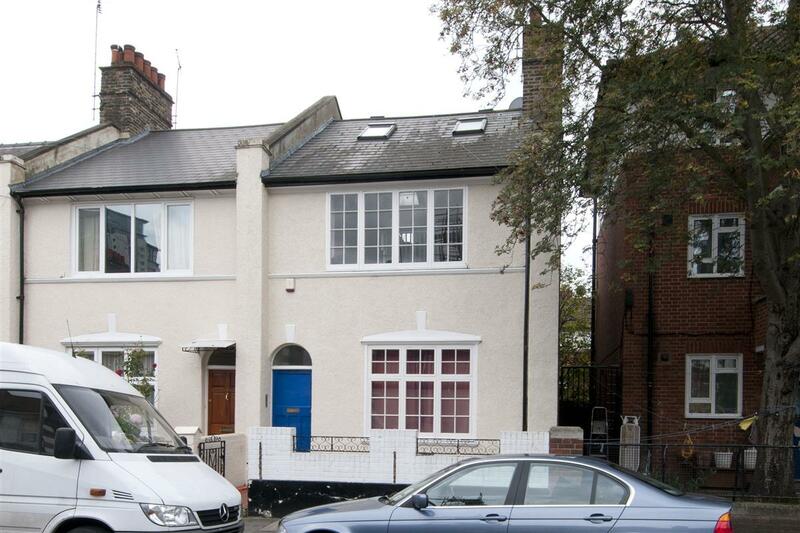 A well proportioned two double bedroom garden flat in an extremely convenient location. Racton Road is conveniently located for Fulham Broadway underground and the surrounding shops, supermarkets, bars and restaurants. 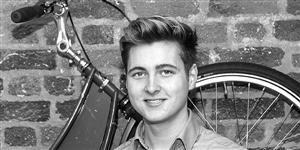 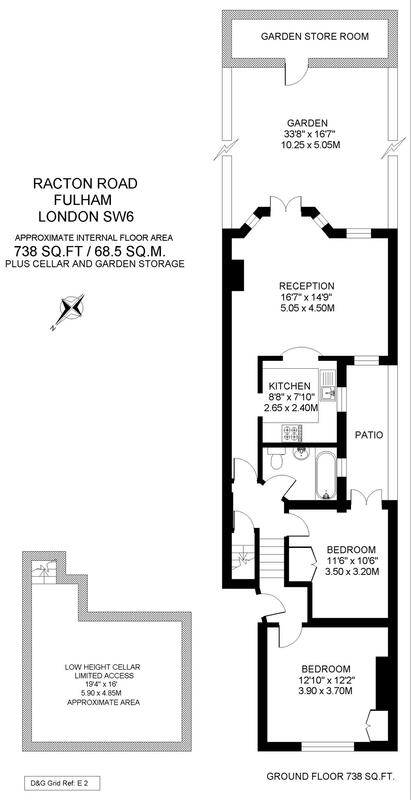 Parsons Green and the amenities of the Fulham Road are a stone's throw away.